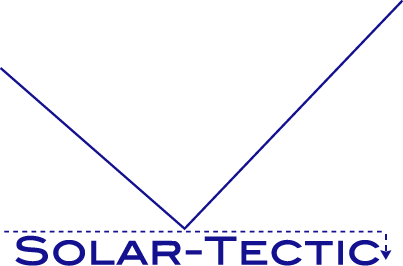 Solar-Tectic LLC is excited to learn that the perovskite CsAuI3 is a likely candidate for an efficient and STABLE perovskite solar cell. ST has patented technology which includes this particular perovskite, and has already successfully made CsSnI3 films, similar to CsAuI3, as well as demonstrated semiconductor films using Au. More information can be found on PV-Magazine.com.